Today let’s look at some current enterprise IT trends. Check out these recent articles about enterprise mobile, IoT and software-defined storage. One enterprise IT trend that is not going away is the need to find better methods to secure mobile devices. The bring-your-own-device (BYOD) and corporate-owned-personally-enabled (COPE) approaches are here to stay, making enterprise mobile security an important focus in 2018. According to an article on ZDNet, enterprise IT is looking at new mobile security techniques to better secure data, such as isolation, machine learning and artificial intelligence technology. As this year comes to a close, be sure to review your enterprise mobile management solution to understand how your data and devices are protected. This article is quick to point out that often times complexity is the killer or immobilizer of an IoT project. These three approaches can help enterprise IT leaders hone in on a specific application of the technology that can benefit their organizations. If you would like to learn more about software-defined storage or speak about our enterprise mobile and IoT solutions, please contact our team. The Internet of Things (IoT) creates even more enterprise data and analytics. With this influx of data many enterprises will turn to their cloud computing services to store, process and analyze. 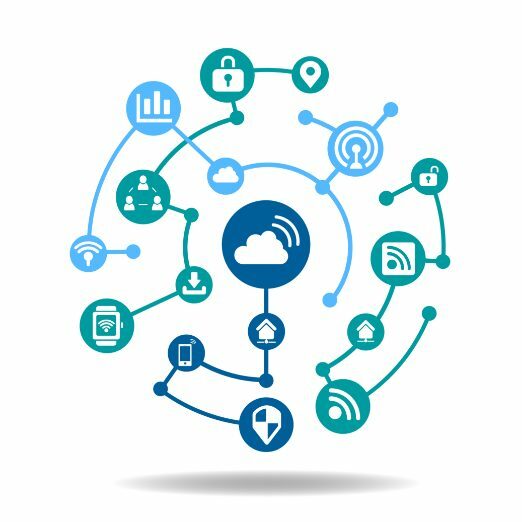 As Christine Parizo of Tech Pro Research writes, “Cloud security and IoT are the new peanut butter and jelly.” Yes, enterprise cloud security becomes crucial to successful handling of IoT data. Ms. Parizo gathered these insights from industry leaders on how to tighten and maintain good enterprise cloud security. First, know your current cloud infrastructure in and out before you dive into IoT. Ask questions. What cloud security processes and controls are in place? Understand how they work. 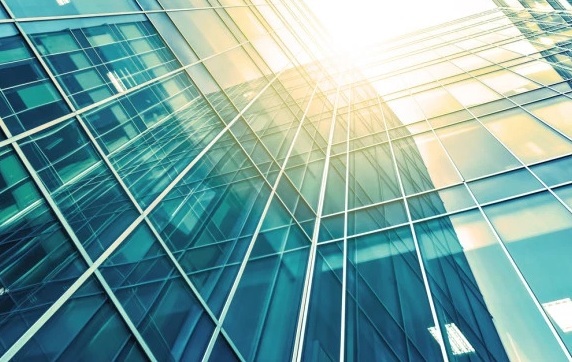 Find out how these controls change with the introduction of IoT devices. Next, one best practice from industry leaders is to segregate your IoT traffic on your network. Spend time mapping out how IoT device traffic will flow through your system and which cloud services it will touch. Put into place tools so this traffic can be monitored. A trusted IT partner can help you evaluate if you have the proper mechanisms in place to manage and monitor this new network traffic source. Finally, remember enterprise cloud security maintenance matters. You can have the best enterprise cloud security solution in place but if it is not properly maintained and updated then it can’t live up to its potential. In other words, if not maintained and monitored, your IoT data (and all data actually) is at risk. A good place to start to learn more about your role in maintaining cloud security is to review your cloud service level agreement (SLA). SLAs will clearly state what is the responsibility of the cloud provider and of the client. If something is not clear, be sure to contact your cloud provider right away, so you can ensure there are no loose ends. Because of the volume of data that IoT devices create, the power of cloud will be needed to help companies store and analyze it effectively, which is why enterprise cloud security will be tied tightly to the security of IoT data. Chris O’Connor of IBM titles his latest article “Reimagining the future with the cognitive Internet of Things (IoT).” In the article he talks about how bringing IBM Watson into the world of IoT will allow businesses to better harness the data and extract insights. He writes, “Despite the great strides we have seen in IoT technology and applications, the Internet of Things has much room for growth. Much of the dark data and edge data created by the Internet of Things holds great value—if it can be deciphered and put to use.” Businesses feel overwhelmed by the thought of putting into place systems that can unlock the insights of IoT data but perhaps a little “reimagining” as Mr. O’Connor puts it is just what is needed. His solution for IoT, cognitive computing, “To bring ambitious IoT applications into being, we need powerful, sophisticated ways of processing an increasingly large and varied flow of IoT data. In short, we need the Internet of Things to be smarter than it is, and we need to get ever more value from the data it produces. Using cognitive computing systems that learn at scale, reason purposefully and interact naturally with humans, we can begin exploiting IoT data to an unprecedented degree.” Enter IBM Watson. And funny as it may seem after reading through his tips, his final piece of advice: “Don’t get left behind because you got stuck waiting to develop a strong IoT strategy.” With IoT Mr. O’Connor feels it is important to lead the change than have the change lead you. Share how you have kick-started the conversation about IoT in your organization?